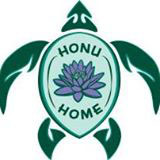 Honu Home is a Peer-Operated Respite. Meaning that all staff and volunteers are individuals who experience mental health, substance use and/or trauma issues; many of whom have been incarcerated themselves. 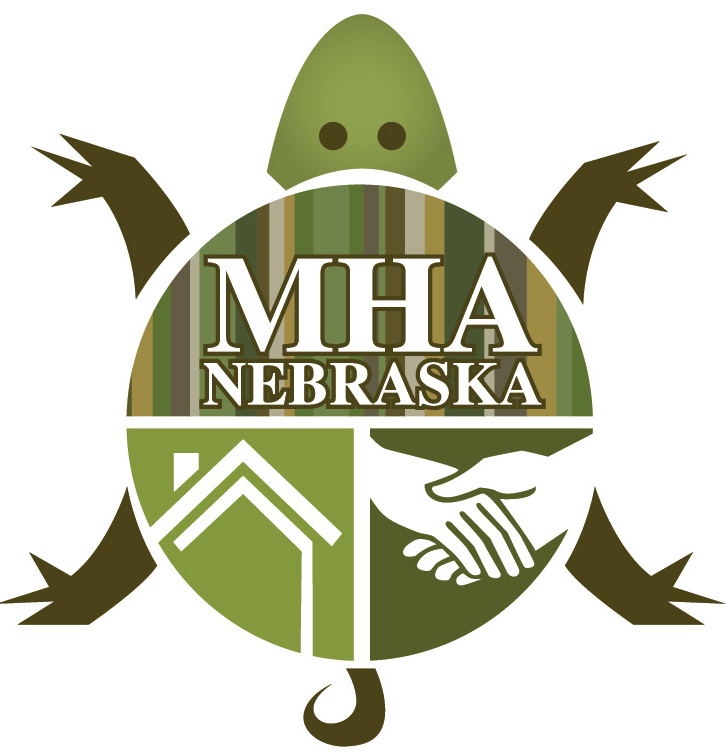 Honu Home is not a group home, half-way house or treatment program. We believe in treating people like adults. We believe in giving people the right and responsibility to make choices and be the directors of their own lives. Many of us have experienced mental health systems, correctional systems, welfare systems etc. that often direct and plan our daily activities. At Honu Home we believe it's time to take charge of your own life. Even though you may be a great match for our house, you will want to keep searching other options. It is very difficult to get into Honu Home. For those of you coming to Honu it will be important that you are at a place in your life that you truly want to move forward on your journey utilizing peer support. Supported employment programs help people find competitive jobs, that are based on the person's preferences and abilities. Eligibility is based on the individuals choice. 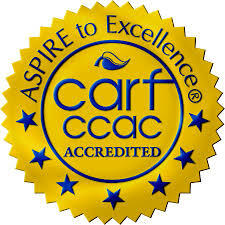 Employment specialists coordinate plans with the treatment team: case manager, therapist, psychiatrist etc. if desired by the participant. Competitive employment is the goal. The focus is community jobs anyone can apply for that pay at least minimum wage or better. Job search starts immediately. There are no requirements for completing extensive pre-employment assessment and training, or intermediate work experiences. Choices and decisions about work and support are individualized based on the person's preferences, strengths, and experiences. The R.E.A.L. Program is a unique service provided by peer specialist who can start meeting with you prior to your release. 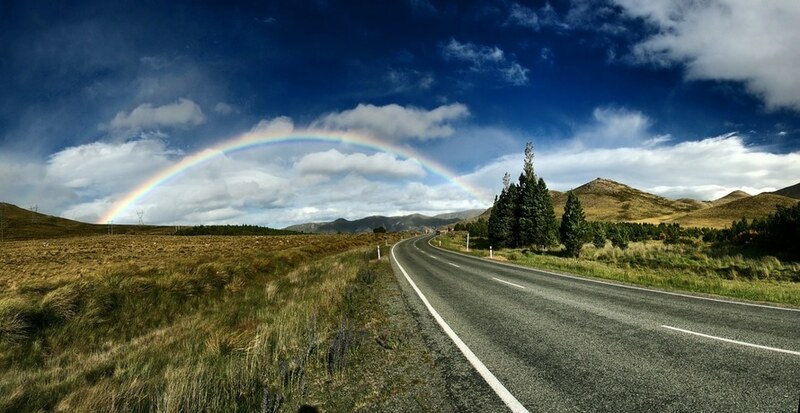 Peer specialist can assist you in creating your reentry plan; Identifying barriers and brainstorming solutions. 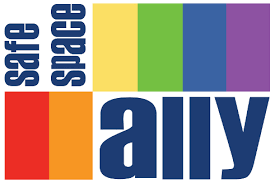 Peer Outreach Workers are knowledgeable in all community resources and can assist you and advocate for you as you transition back into the community. Peer Outreach Workers are there to walk along side you on your journey of moving forward and provide you support. Beneficiaries receiving Social Security Disability Insurance and/or Supplemental Security Income receive a comprehensive written benefits analysis that is tailored to the individual participant's benefits situation and stated work goal. Follow-up services are provided at regular scheduled intervals and at critical touch points which are identified at the initial meeting. 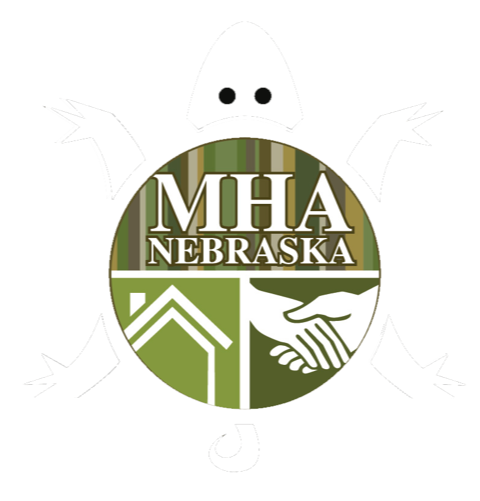 Beneficiaries can receive assistance in communicating with the Social Security Administration, Nebraska Department of Health and Human Services, General Assistance, Housing or any other public assistance available to you as you transition back into the community. The Benefits Specialist promotes, teaches and emphasizes Benefits Literacy.